Even though Halloween is close, Sunday was mild. The fish were on the bite and I had a great morning out with an awesome father and son duo. 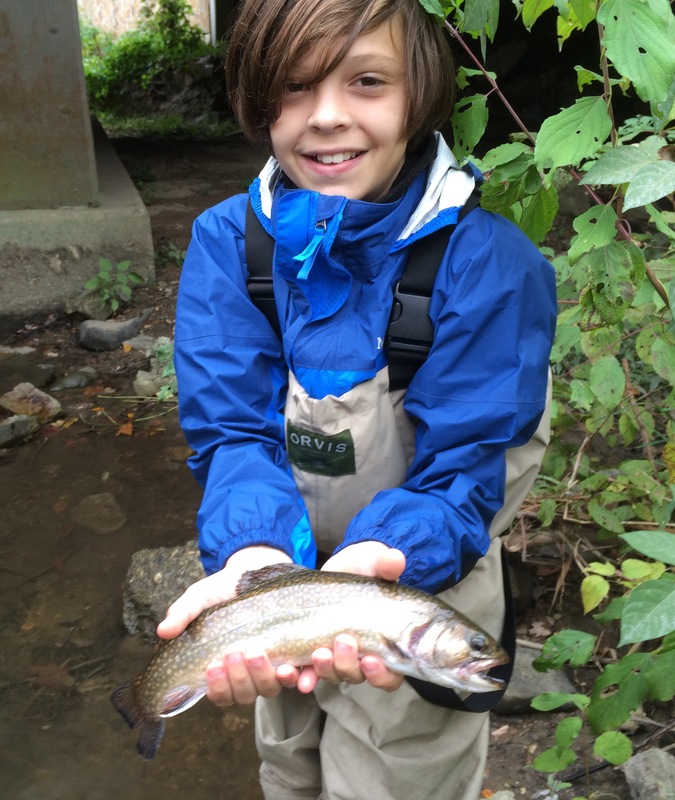 This young tenkara master put his angling tricks to good use and a number of handsome Brookies and Rainbows treated us to some great action. We’ll be getting some much needed rain over the next few days, many of our local streams will receive their second fall stocking within about a week and fishing should just be getting better and better. If you’ve been waiting for the best chance to try tenkara…stop waiting. There’s really no trick to it!